In 1965, under the leadership of Dr. H. Jack Geiger and other civil rights activists, bolstered by President Johnson’s War on Poverty, two community health centers were opened in Boston and Mound Bayou, Mississippi. Empowered residents of these economically depressed and medically underserved rural areas and inner city neighborhoods used a successful South African model to design a healthcare delivery system that was responsive to their medical, social and economic needs. A key component of this model is patient representation in the governance of the health center. Fifty years later, there are more than 1,300 Federally Qualified Health Centers and 9,000 satellites across the United States and territories, providing affordable, quality health care services for some 22 million people. The vision of patient- and community-centered health care that encompasses social, economic, and cultural determinants of health is now main stream, and FQHCS are recognized as an integral part of the health care delivery system. Join us in congratulating the pioneers and visionaries of the health center movement, including Montefiore Medical Center, Albert Einstein College of Medicine and the New York City Health and Hospitals Corporation, which launched the first New York City community health centers here in the Bronx in 1967: The Martin Luther King, Jr. Health Center; Comprehensive Family Care Center; and Comprehensive Health Care Center. Welcome to BCHN’s new NEWSletter! This monthly email-based publication is designed to keep you in the loop about happenings ‘round and about BCHN, the Bronx and the health center world. We hope that you enjoy reading our NEWSletter and encourage you to share with colleagues, friends, and neighbors! Have a safe, healthy summer! On May 26, 2015, BCHN held its annual meeting of the Board of Directors. This event marked the last meeting for Richard Thomas as the Board President, as well as the introductory meeting for the new Board President, Eduardo Alayon. Read more. Pictured (L-R): (Standing) David Fletcher, Ph.D.; Eduardo Alayon; Arthur G. Edwards; Richard Thomas; Thomas Doddato; and Victor Quarshie. (Seated) Sandra Piggée; Katherine Lobach, MD; Florence Criscuolo; and Gladys Beaulieu. BCHN is delighted to announce that it has been awarded a Health Center Expanded Services grant for $465 thousand. The funds will help support increased access to preventive and primary health care services at BCHN's health centers. The grant is administered by the Health Resources and Services Administration, the federal agency in charge of improving access to health care services for people who are uninsured or medically vulnerable. We at BCHN would like to extend warm congratulations to our own Sharon Edwards, who has been with us and the Montefiore Medical Center for 25 years! 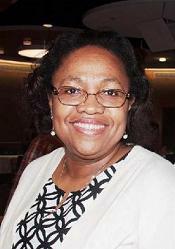 Ms. Edwards has been BCHN's Chief Financial Officer since 1997. Prior to joining the BCHN team, she served as a senior accountant, assistant administrator, and site accountant for Montefiore at various locations. More importantly, however, Ms. Edwards has been an integral part of BCHN's success. Thank you, Sharon for everything you do. On May 26, 2015, BCHN brought together partners and supporters for a symposium in celebration of the REACH CHAMPS program kick-off. The panel discussion during the symposium focused on the work being done by our REACH partners. Read more. 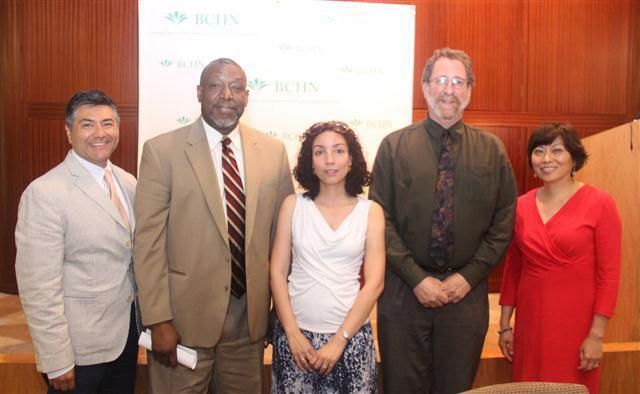 Pictured (L-R): Symposium moderator, Michael A. Hernández, BCHN Program Manager and Policy Analyst; Panelists, Arthur Hodge, Jr., MD; Jennifer Collazo; David Appel, MD; and Anita Lee. In honor of Bronx Week 2015, Bronx Community Health Network and Madison Square Boys & Girls Club held a Hip Hop H.E.A.L.S (Healthy Eating and Living in Schools) workshop on Friday, May 15, 2015. Read more. 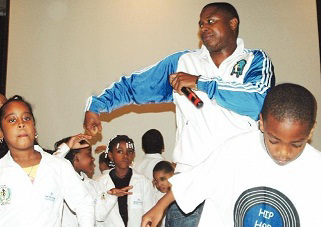 Photo Credit: HIP HOP Public Health, DJ AD of the Cold Crush Brothers gets children moving. BCHN, along with the New York City Road Runners, held a workshop highlighting the importance of physical activity and eating right. 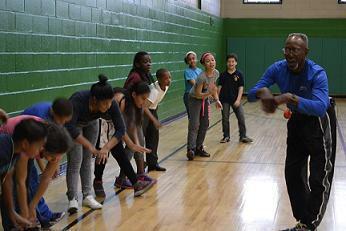 Held at the Webster Avenue Police Athletic League, on May 15, 2015, the event attracted nearly 20 school-aged children, eager to learn about the different kinds of physical activities they can take part in to stave off health-related issues later on in life. Read more. 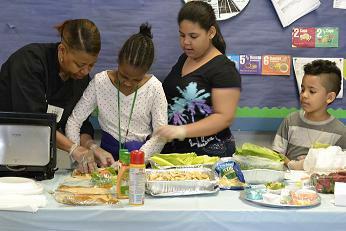 Pictured: Chef Geneva Wilson, owner of Ms. Geneva’s 50/50 taught children how to prepare a healthy and tasty meal. Pictured: Coach Wilson, led the children through stretches and exercises, and taught about the importance of physical activity. 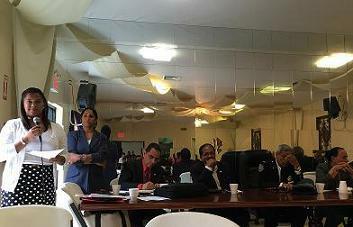 On June 18, 2015, BCHN addressed the New York Hispanic Clergy Organization to discuss the Body & Soul program and the benefits for their congregations. Pictured: BCHN Community Health Worker, Cindy Mendoza, providing an overview of the program. Mr. Alayon was recently elected as the new president of the BCHN Board of Directors. 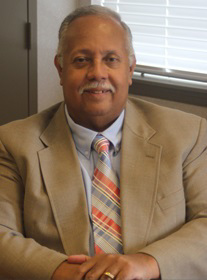 Mr. Alayon has served on the BCHN Board of Directors since the fall of 2011 but he has been dedicated to helping the community for more than 30 years. In addition to BCHN, he also serves on several other boards in the Bronx in various capacities. 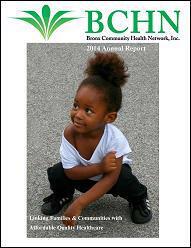 The BCHN 2014 Annual Report is now available. You can help BCHN continue its work in our borough. Click the button below to become a contributor. Get the latest on what BCHN and its partners are doing, events, and special announcements.